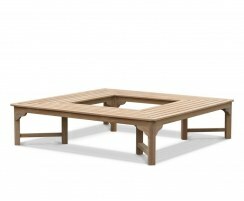 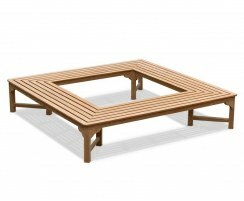 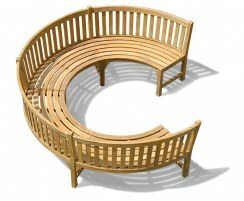 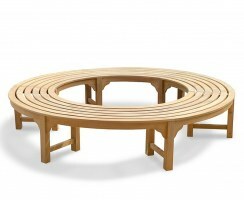 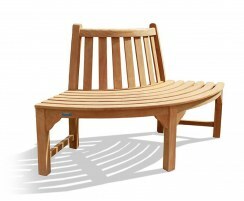 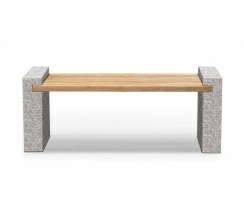 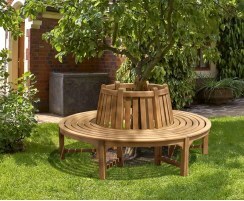 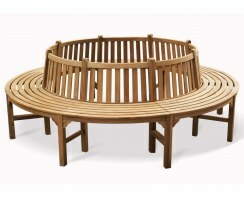 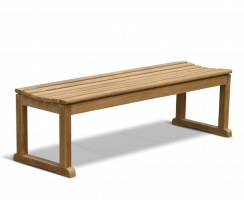 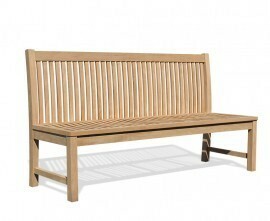 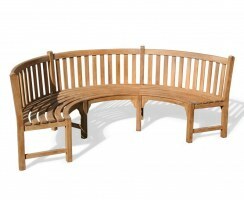 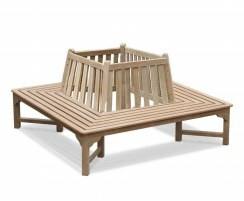 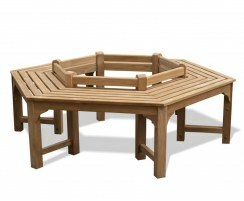 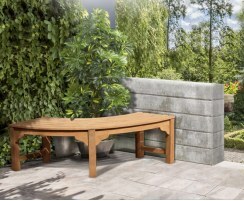 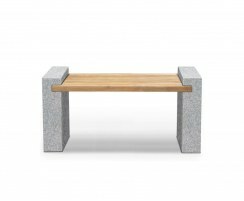 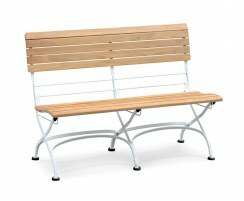 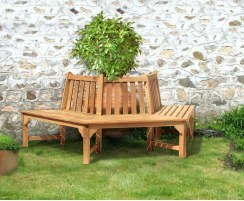 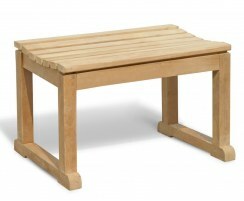 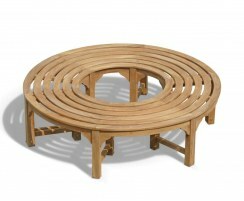 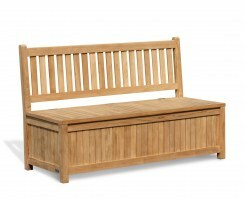 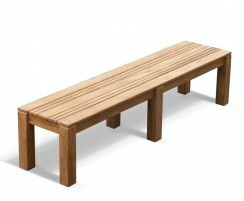 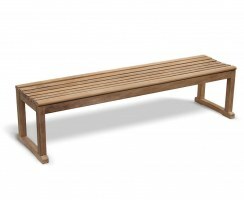 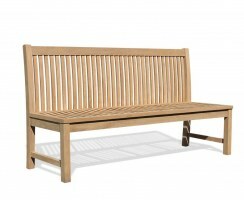 Our armless garden benches make a perfect addition to any contemporary outdoor space. 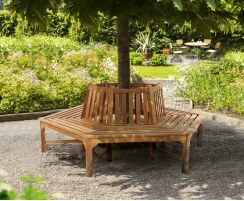 Combining a modern aesthetic with traditional materials and construction, our armless teak benches are guaranteed to look stunning in any setting. 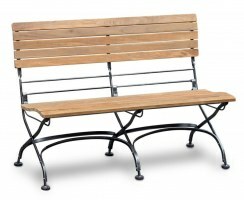 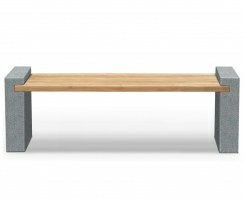 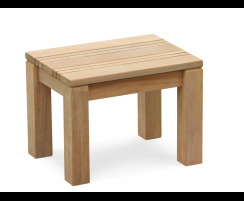 Built to last, these contemporary garden benches can be left outside all year round and are delivered fully assembled for your convenience. 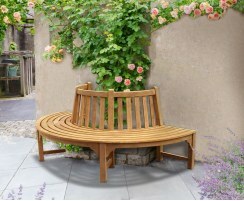 These armless garden benches are crafted from durable, sustainable grade-A teak and can remain outdoors all year round with minimal maintenance. 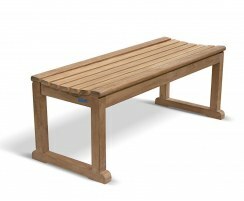 Built to last, armless teak benches are ideal for informal outdoor dining and equally suitable for private gardens or commercial settings.